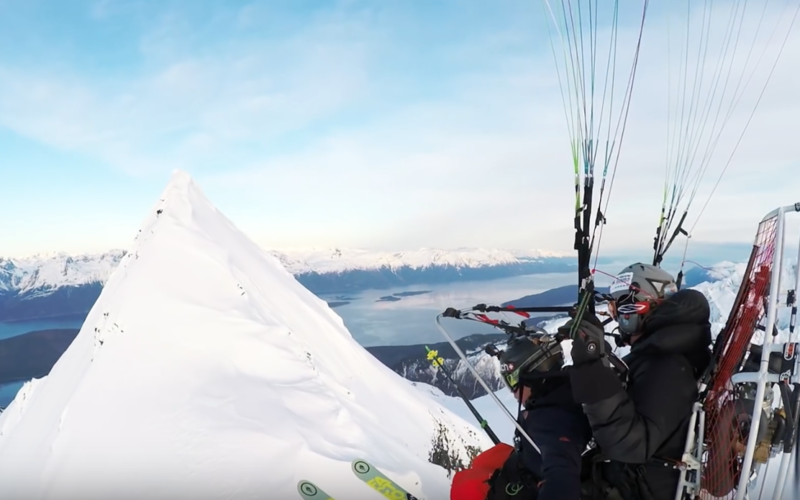 GoPro have put together this pretty sweet edit from our time in Alaska filming Degrees North. Fun drop ins with Xavier De Le Rue, Ralph Backstrom and Sam Anthamatten. View here!